The veteran writer and producer reflects on coming out in his 50s, the need for more HIV-positive representation on television, and his renewed focus on developing meaningful LGBT storylines. 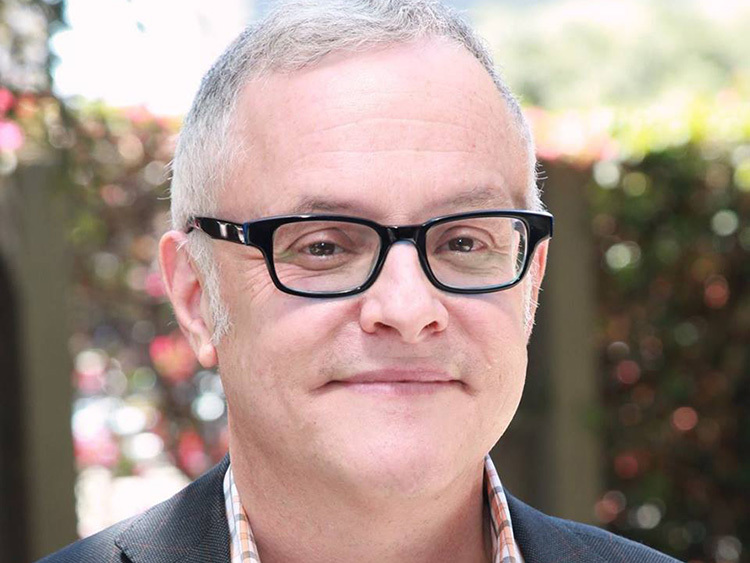 Best known for his work on ER, Law and Order: SVU, and Under the Dome, out television writer and producer Neal Baer sits down with The Advocate for an exclusive four-part video series. In part one, Baer talks about the immediate reaction from close friends and his college-age son after publicly coming out in his late 50s. In part two, Baer discusses how he used his writing as an outlet to tell LGBT narratives while still in the closet, including the creation of network TV's first HIV-positive lead character. For part three, Baer talks about how stigma and fear has prevented more HIV-related stories from being told, and shares disturbing statistics about the quality of care Americans receive living with HIV and AIDS. In part four, Baer looks to the future and discusses his latest projects focusing on meaningful LGBT storylines from an international perspective.